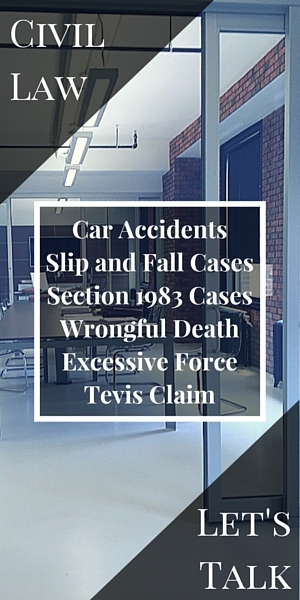 In the case of a wrongful death, a death has ensued due to the fault of someone or some group. Because the deceased cannot stand trial to defend himself, survivors of the deceased will file a wrongful death claim to receive compensation for certain aspects of the death — such as funeral expense, lost wages, etc. If the deceased had not died, but only suffered an injury, he would have the right to a personal injury claim. Thus, the same common defenses that could apply in personal injury action, apply to wrongful death suits, just in more severe circumstances. If you or someone you know is being charged in a wrongful death lawsuit, act immediately. Reach out to BMB Law Firm for any legal consultation or representation. Our phones lines are open and ready to take on whatever case you may be dealing with. I consent to BMB Law | Brooke M Barnett Law Firm collecting my details through this form.